Home / Leica SUPER-ELMAR-M 21mm f/3.4 ASPH. A new dimension in super wide-angle photography. Concentrated quality. 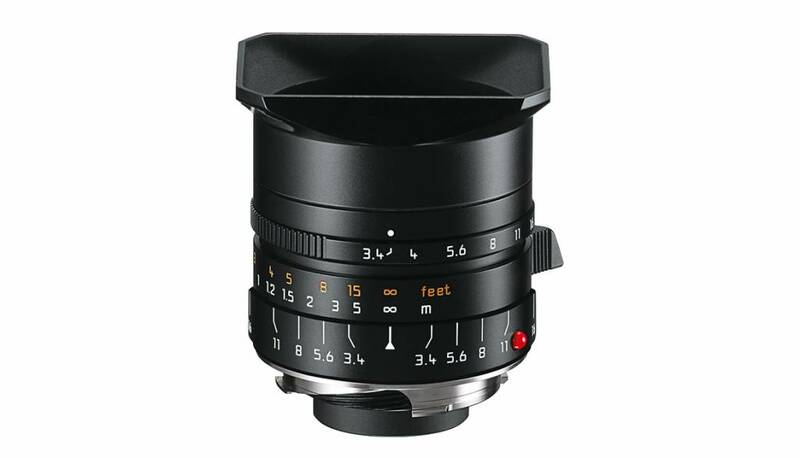 The new Leica Super-Elmar-M 21mm f/3.4 ASPH. 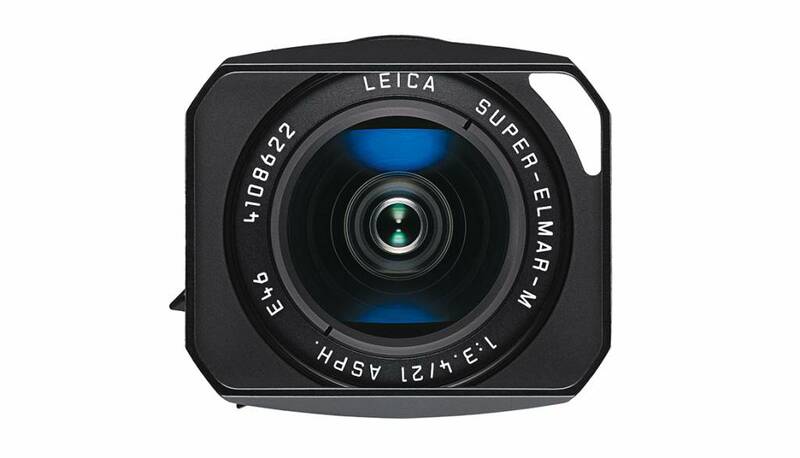 is characterized by superb imaging performance and amazingly compact construction. This powerful combination makes it ideal for many applications, such as landscape or photojournalistic photography. Even at maximum aperture, the lens delivers outstanding rendition of details and optimum contrast up to its closest focusing distance. The sophisticated design and construction comprises eight elements, including one with two aspherical surfaces and another four with anomalous partial dispersion, and plays a decisive role in reducing distortion and vignetting to an absolute minimum. 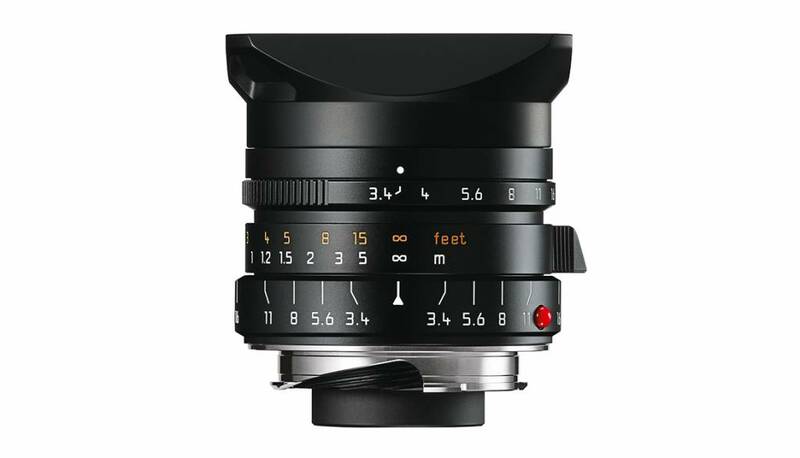 The lens is supplied with a metal, screw-mounted lens hood to prevent flare effects and ensure perfect image sharpness.